Hasda . 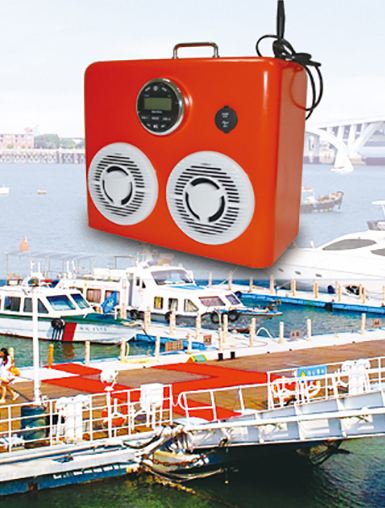 is a leading manufacturer specialized in Marine Audio System. It employs more than 100 employees & 20 experienced R&D engineers. 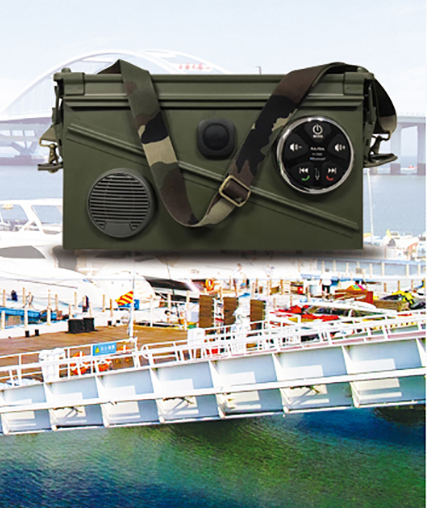 We produce a wide range of products including Marine DVD, Marine source unit, marine speakers, and marine accessories Hasda Electric Ltd. is a leading manufacturer specialized in Car stereo and Accessories. 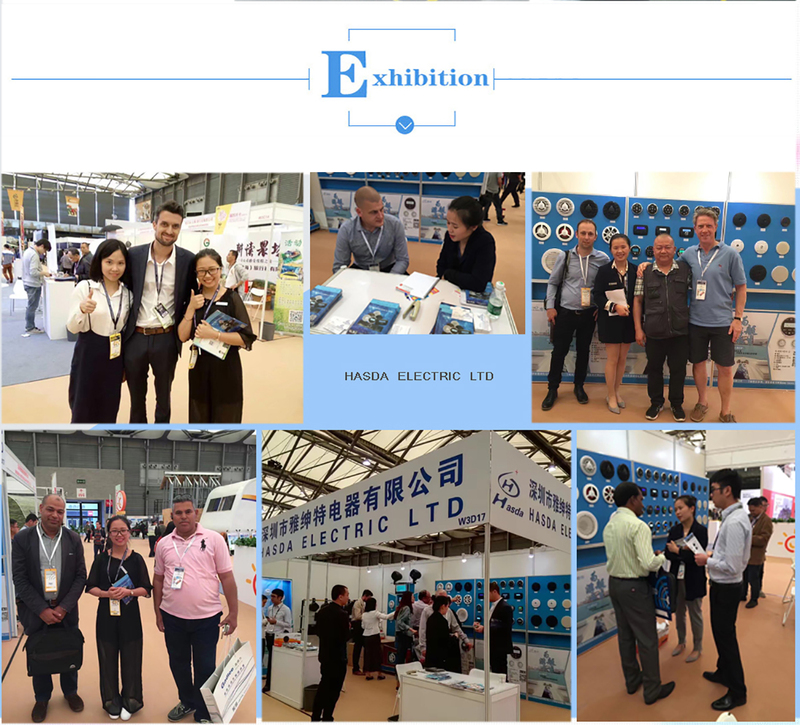 Hasda Electric Ltd. it employs more than 400 employees & 40 experienced R&D engineers. 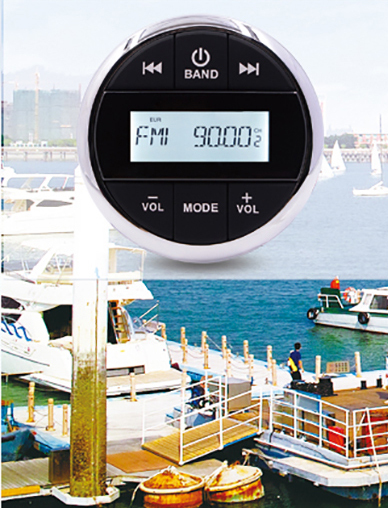 We produce a wide range of products including Car CD/VCD/DVD/MP3/MP4 Player, Car GPS. 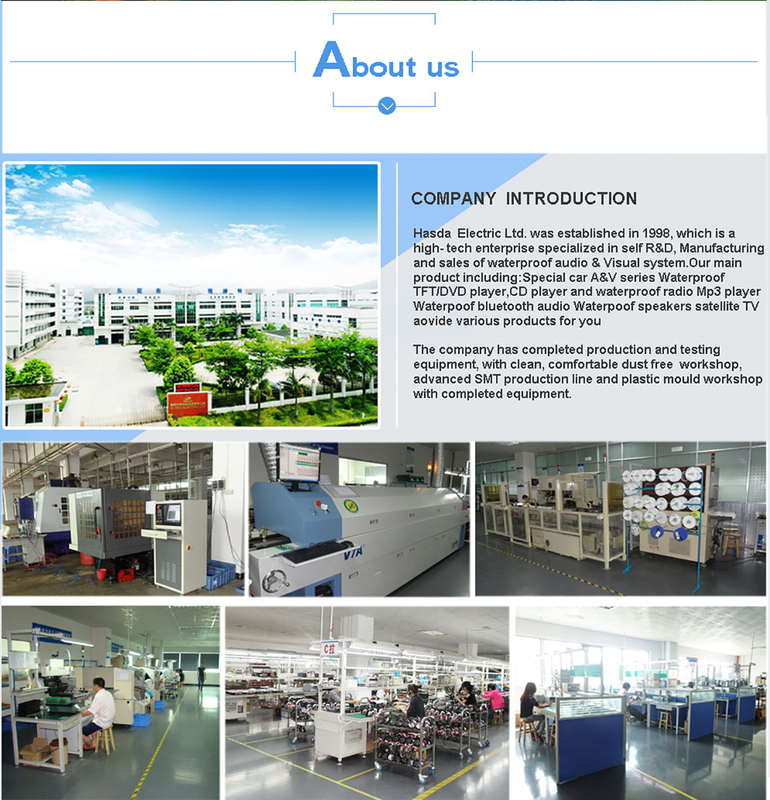 Our workshop is well equipped with 2 high-speed auto-SMT lines, 7 assembly lines and 3 QC lines. The annual capacity of production is up to 600,000 units. Our in-house laboratory was set up with 30 advanced test facilities from overseas. This ensures the testing including circumstances simulation, longevity, temperature preservation, humidity preservation and so on. Thanks to our stringent QC system and the well-trained workers, every order is produced strictly with the standard working procedure. Accompanied by our efficient and professional customer service, over 70 percent of our clients have placed repeat orders last year, which increased our export sales by 40 percent. 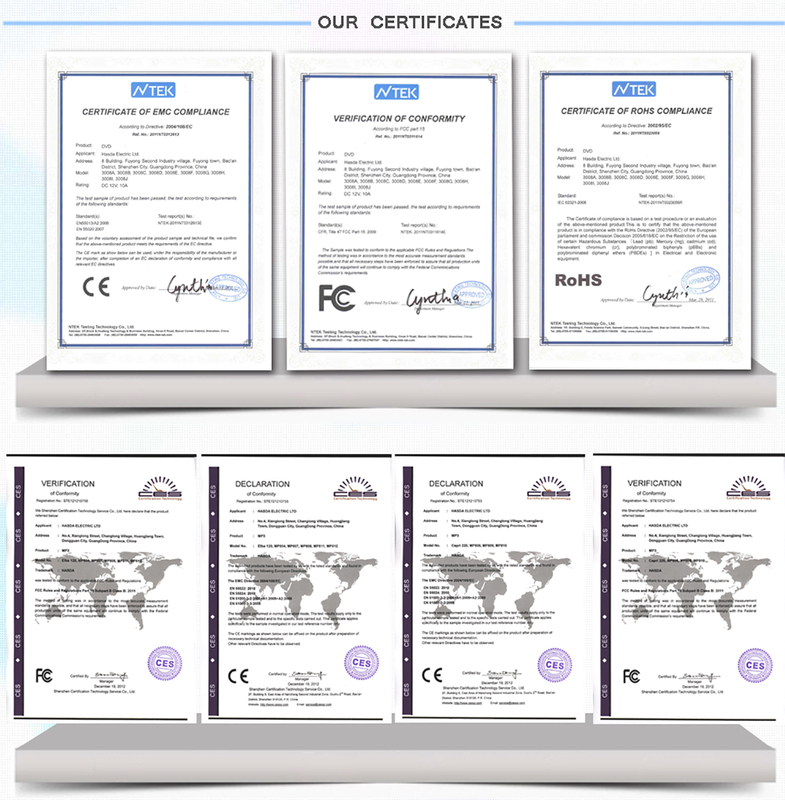 Upon the approval of ISO9001:2000, we have been implementing ISO/TS 16949 authentication.